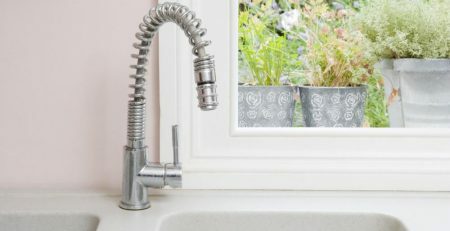 When renovating a kitchen, choosing a sink might seem like the easiest task that requires little to no contemplation or research. However, should any leak in the sink, scratch on the surface or rust issues occur, you find yourself with a major problem to deal with. 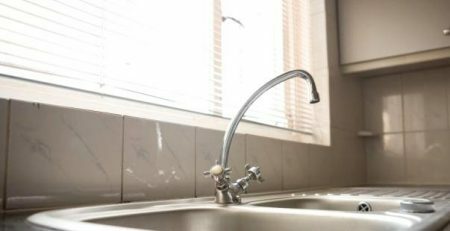 It’s better to have all your facts right before making a decision about your kitchen sink; from size dimension and style to material and costs. 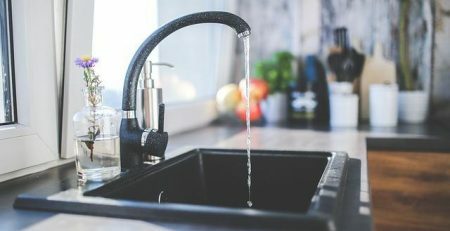 Let’s take an in-depth look at some of the features of sink materials available in the market and choose the best option for your home! Stainless steel is the most popular and widely used material for kitchen sinks. With its durable and high-quality manufacturing, stainless steel sinks are known to last a few decades. Stainless steel sinks are engineered with stain- and heat-resistant features that prevent scratches and don’t leave oil and food stains. Available in a multitude of styles, sizes, and designs, you have the option to choose between brushes, stain and mirror finish. 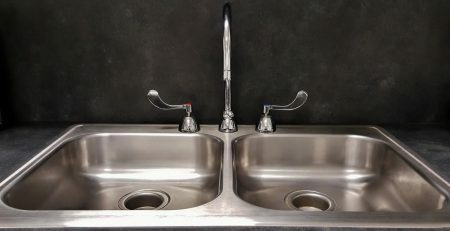 Stainless steel sinks are now available with single basins and double bowls with a top mount and under mount installation to suit your preference. According to the latest consumer reports, contemporary stainless steel sinks are also engineered with sound absorption pads that help with noise reduction. While there may be a lot of sellers in the market, pick an affordable stainless steel manufacturer that doesn’t cost an arm and leg for quality products! Providing a luxurious feel to kitchens, composite granite sinks are a durable option for people who prefer stone designs. The dark hues of granite work great at masking stains and to camouflage dirt. However, granite is a heavy material and is known to crack easily. Whether during shipping or while in use, granite sinks aren’t as durable as stainless steel sinks. Molded using clay materials manufactured at high temperatures, fireclay sinks are a great option for kitchens. Engineered with ceramic and procaine enamel, fireclay sinks are expensive and prone to chipping and scratches with time. 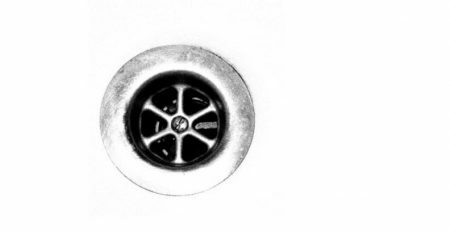 The quick wear tear of fireclay sinks makes them an unpopular option with people who wish to invest in a timeless, affordable and hardwearing kitchen sink. Manufactured with a porcelain enamel finish, cast iron sinks are known for their durability and design. They’re available in different colors to match your home décor and are stain-resistant as well. However, cast iron kitchen sinks are extremely heavy and requires multiple technicians to install, which can get quite expensive. The weight of the cast iron sinks can also cause cabinets to crack and damage the structural integrity of the countertops. 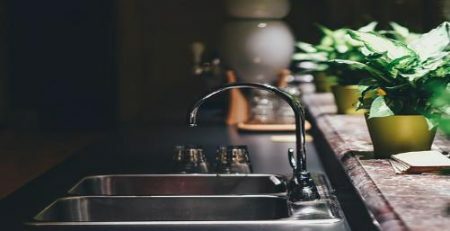 Weighing out the pros and cons of each type of kitchen sink, it’s evident that stainless steel sinks are an affordable, high-quality and durable choice. 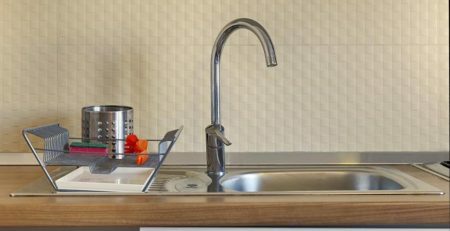 Choose your kitchen sink from reliable manufacturers to check all the right boxes for your kitchen! 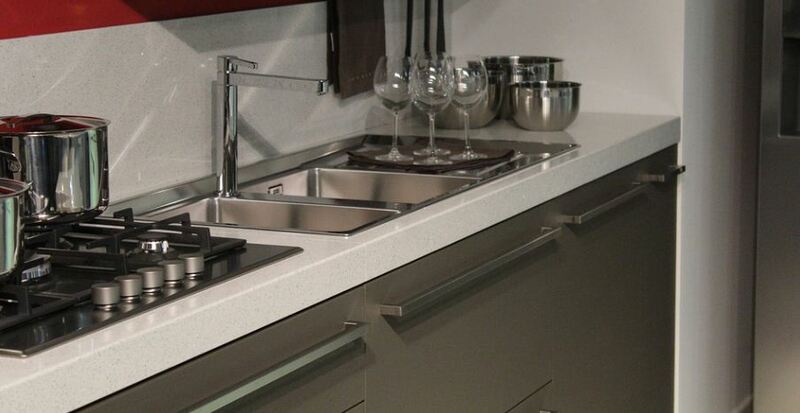 CreaVe provides stainless steel sinks engineered with top-quality materials that last a long time. Whether it’s top mount or under mount installation, single or double bowls, we’ve got something for everyone! 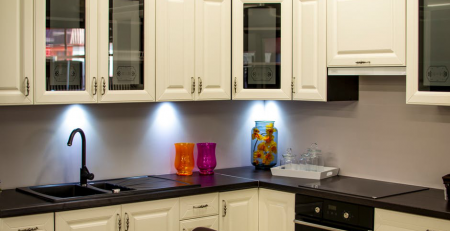 Check out our collection of hardwearing and easy to maintain stainless steel kitchen sinks and choose the best option to complement the modern home design. Buy kitchen sinks at wholesale and contact us at +86 760 8863 5810 or email sales@creavesolution.com for more information! 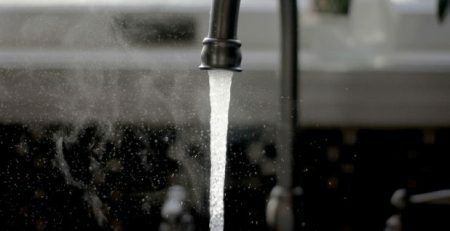 The Proper Way to Clean, Shine and Sanitize Your Stainless Steel Sink!